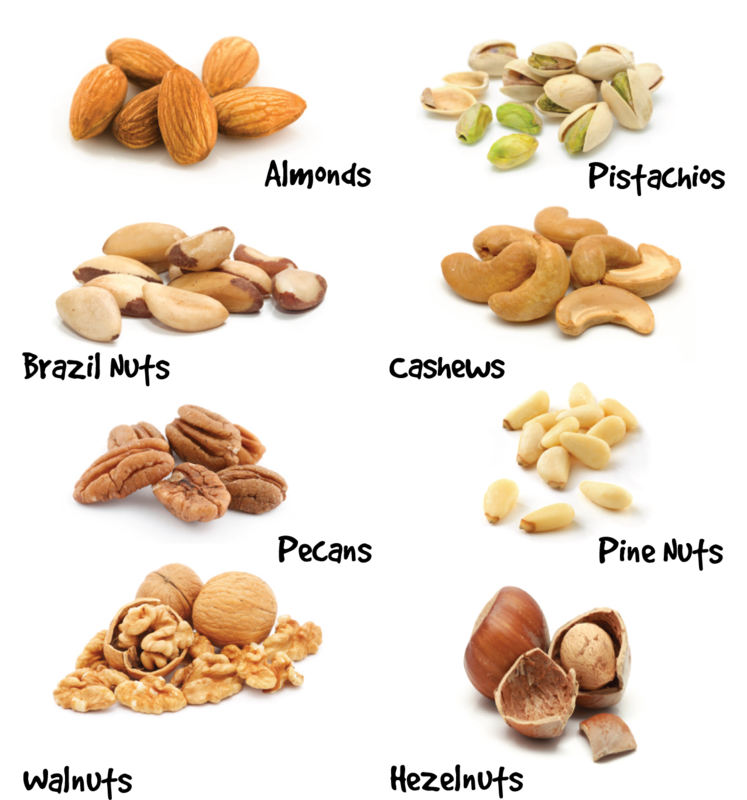 Nut-eaters reduce their risk of death from cancer and cardiovascular disease, according to a study. Researchers, who conducted an analysis of a PREDIMED nutrition trial based in Spain, analyzed more than 7,000 people aged between 55 and 90 years. The researchers looked at the effect on the prevention of cardiovascular disease when the participants were put on a Mediterranean diet with extra nuts and virgin olive oil, compared with a control group following a low-fat diet. The results suggested that people who eat more than three servings of nuts (1 serving—28g or about an ounce) a week had a 55% lower risk of death from cardiovascular disease and a 40% reduced risk of death from cancer. The results revealed that overall, compared with those following the low-fat diet, the participants following the Mediterranean diet had a mortality risk reduced by 39%, and those who ate walnuts had an even lower mortality risk, cut by 45%. Professor Jordi Salas-Salvad of the Universitat Rovira i Virgili said, “Quite how nuts are able to prevent premature mortality is not entirely clear, not why walnuts should be better for you than other nuts. Walnuts have particularly high content of alpha-linoleic acid and phytochemicals, especially in their ‘skin,’ both of which, along with fiber and minerals such as calcium, magnesium and potassium, may contribute to their healthy effect.” Other research has also suggested the benefits of walnuts as part of a healthy diet. A previous study presented at the American Chemical Society’s National Convention revealed that walnuts are the best source of antioxidants, containing twice the amount as normal nuts. In other results from this most recent research, people who ate nuts also had a lower body mass index and a smaller waist, and were found to be more physically active. 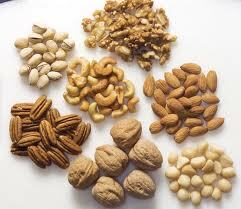 Compared with people who never or rarely ate nuts, they were also less likely to smoke. However, the researchers say that in the U.S., the consumption of nuts is as low as in countries in the middle and north of Europe, where only a small amount of people follow a Mediterranean diet.